There are many ways in which dogs attempt to communicate with you. Sometimes they will posture with their body or a limb, vocalize through whining or growling, or give you a certain facial expression. Other times, they may simply gaze at you in a pleading way. In fact, this last one is particularly interesting, and important. To our knowledge, dogs are the only animals that will actually make and maintain eye contact with human beings. This often works out in our favor, as they are also able to read certain looks we give them that indicate social cues. 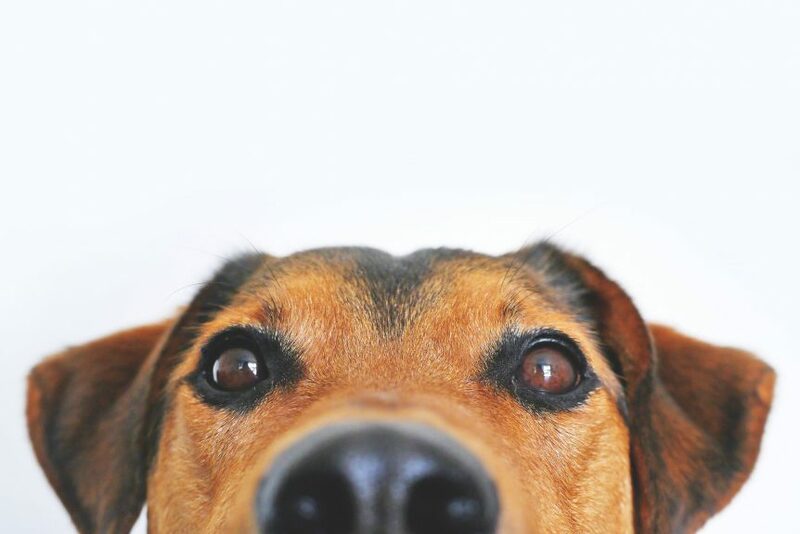 Whether the signals are explicit or implicit, it is important for dog owners to understand how to both properly read and respond to the wide variety of sounds, cues, and gestures dogs make in their attempts to communicate with their human companions. Dogs can even manifest sad facial expression when they are in pain. When your dog is angry, they will display it by bearing their teeth, furrowing their brow, and making their bodies rigid and imposing. They will also stiffen their tails. 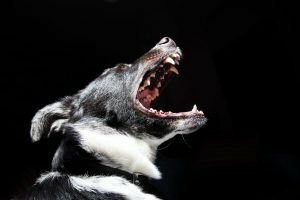 Loud, sustained, low pitched growling, or continuous barking also indicate anger. Dogs communicate fear in a way that can easily be mistaken for aggression. There are some subtle cues to watch out for that will help you distinguish between the two. When a dog is afraid, their ears will be pulled back, the hair will stand up on their back and neck, they will cower, lick their lips, and sometimes, even yawn. When dogs are happy, they will wag their tails, yelp, and even smile. All of these cues are greatly amplified the happier a dog gets. Often the tail wags with such intensity that their whole body begins to move back and forth. Their yelps get louder, and their smiles become full on, open mouth panting. 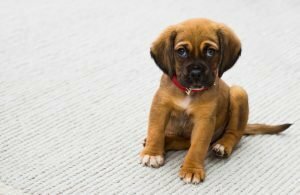 As professional pet sitters with plenty of experience, Queen City Petsitting knows how to respond to any number of expressions your dog may be giving us. We can handle any behavioral situation that may arise calmly and confidently, which is what any dog wants from a human. Dogs express their emotions and feelings to humans so well because they are so much like us. This may have a number of evolutionary explanations, selective breeding being the most obvious one. But whatever the cause, the effect remains the same. Dogs are our best friends and companions, and at Queen City Petsitting, we treat them as such.